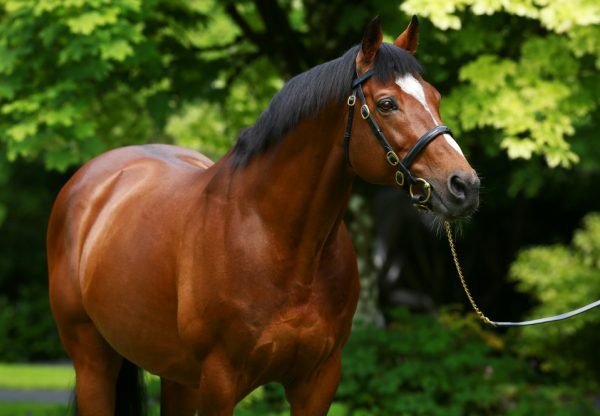 The consistent Say (3f Galileo-Riskaverse, by Dynaformer) brought more Group race glory for Galileo at the Curragh on Sunday when capturing the G3 Dance Design Stakes. 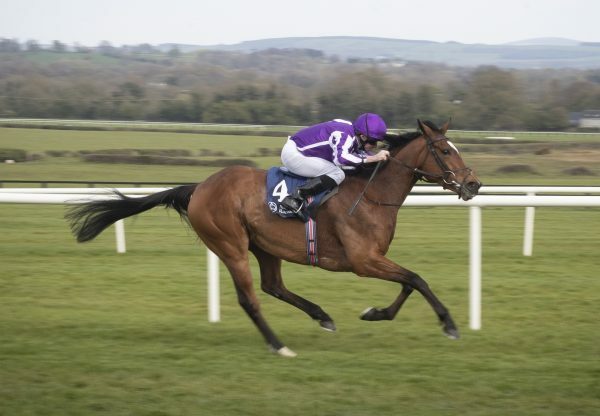 The Aidan O’Brien-trained filly came home a length and a quarter clear of Aloof (4f Galileo-Airwave, by Air Express) to head a 1-2 for Galileo in the nine-furlong contest. 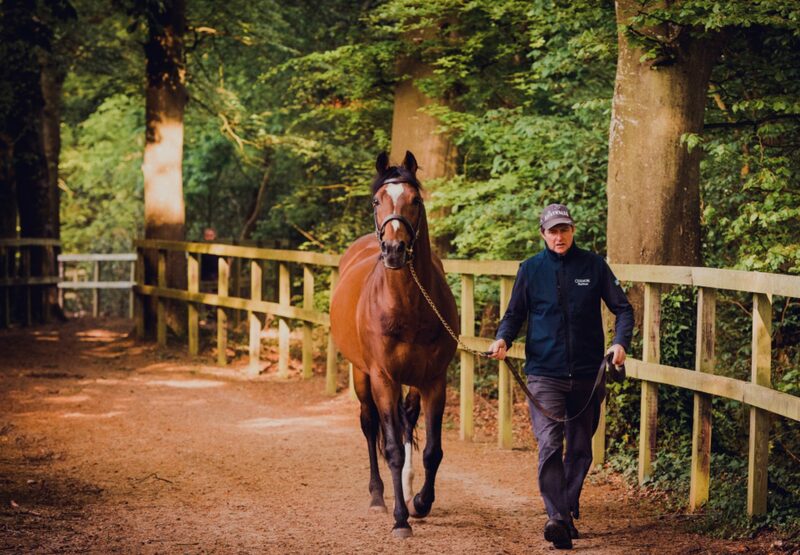 "We were struggling with her trip wise but a mile or a mile and one is obviously her trip," O'Brien told irishracing.com. 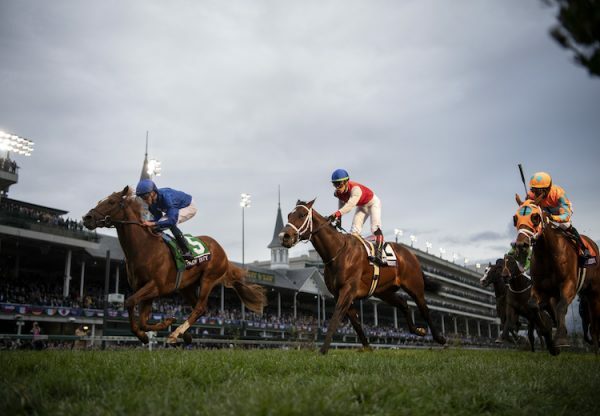 "She is in the G1 Matron Stakes and if she's not gone home by then she might run there." Earlier on the Curragh card, the Galileo filly Dazzling (2f Galileo-Secret Garden, by Danehill) made an impressive debut when whinnying a mile maiden by two and three-quarter lengths. "She is still very green but you would have to be delighted the way she did it," said O'Brien. "We thought she'd be very green and we weren't sure if she'd know enough to win first time but she was well on top at the line. We could step up anywhere now with her. 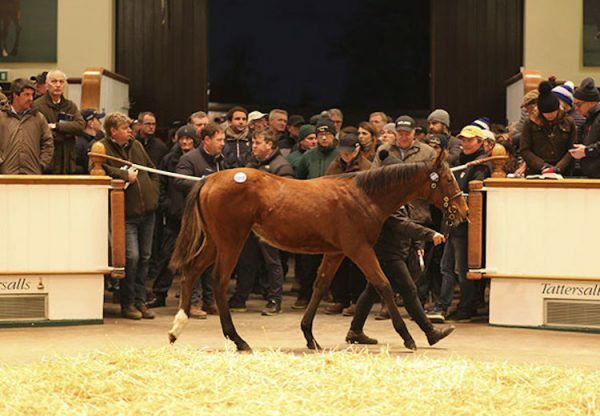 She's a big strong powerful filly – a big mile and a half type."